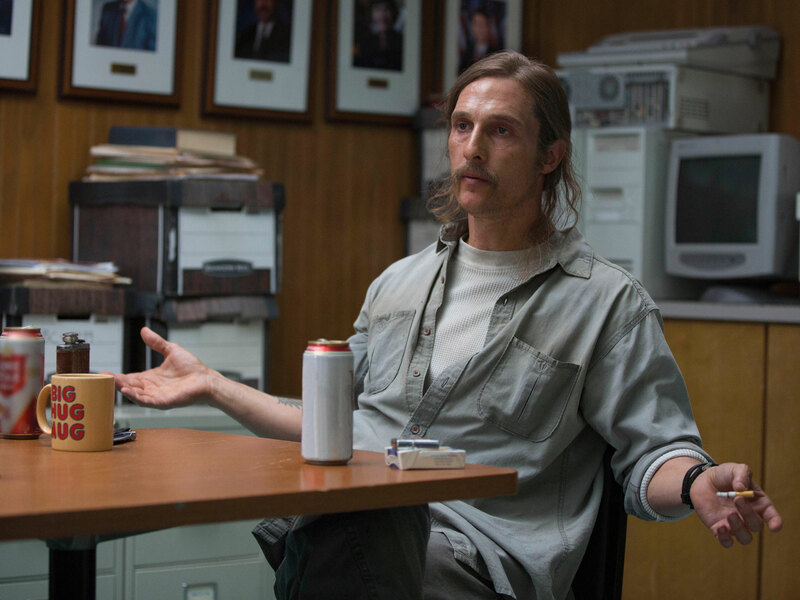 Matthew McConaughey’s Kenny Wells is a familiar protagonist. A gold prospector with a glint in his eye and a dream in his head, he’s been searching for that elusive pot of gold at the end of many a rainbow his entire life. His Granddaddy crossed a half dozen states with a couple of mules and a shovel before setting up camp in Reno Nevada, and now Kenny runs the family mining business, not with a pickaxe but a phone. 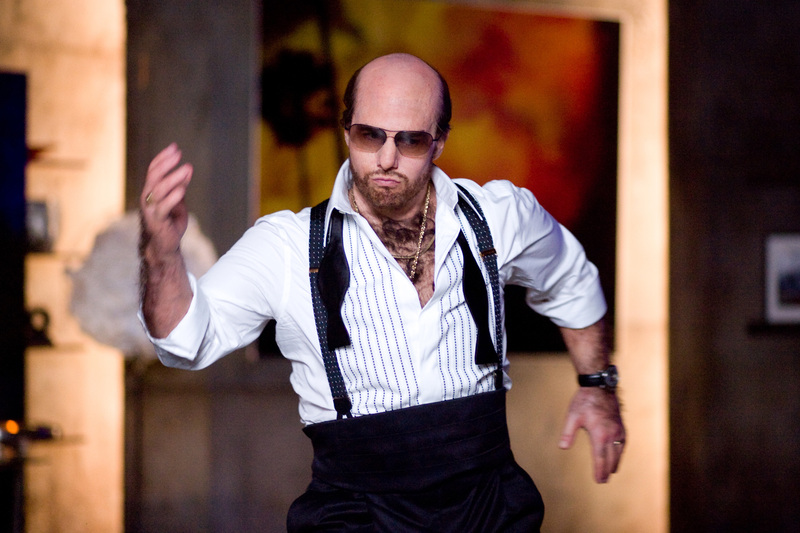 No stranger to working that phone to drum up investment, Kenny could be a character in American Hustle, The Wolf of Wall Street or any number of films about making it rich. 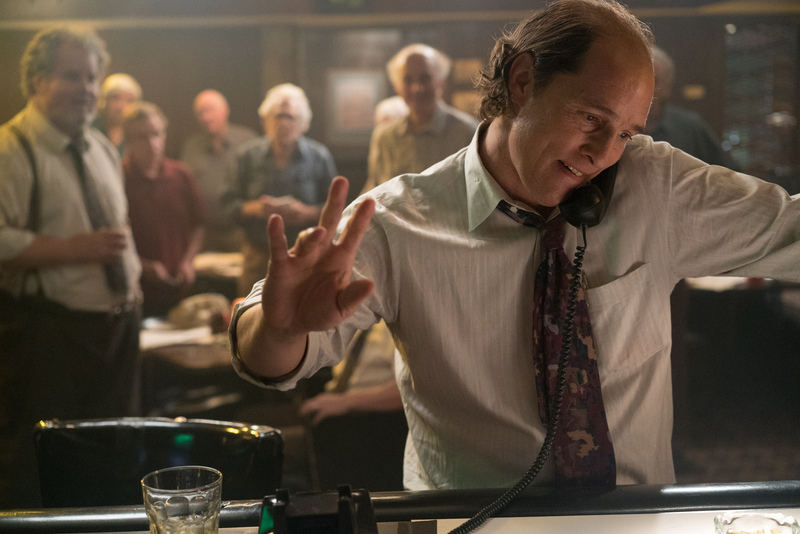 Like those two films specifically, what makes Gold so enjoyable to watch is that it too is based on a true story, and McConaughey’s performance of Kenny Wells is based on a real-life personality – David Walsh, a Canadian businessman who was the founder and CEO of Canadian mining company Bre-X, which was involved in one of the largest stock market scandals in Canadian history. 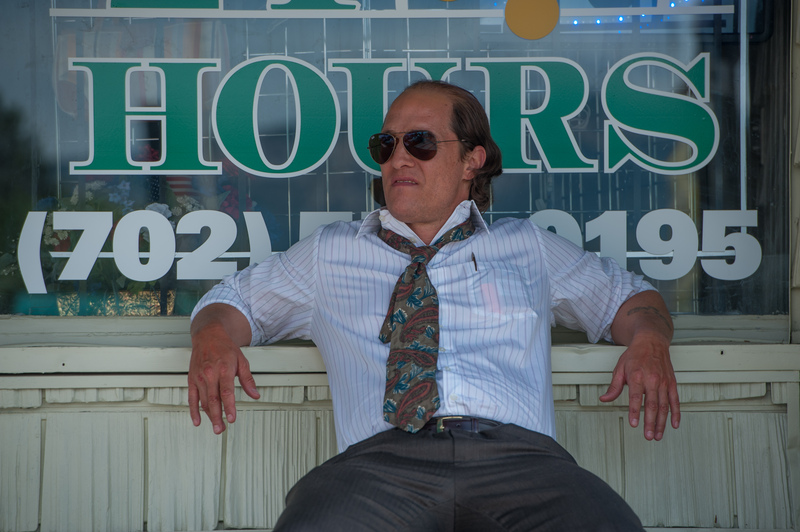 McConaughey takes this role and makes it his own with trademark flourishes that will be familiar to fans of his performance of Rustin “Rust” Cohle in Season 1 of True Detective. The mining executive Walsh could hardly be called a hero in real life, but with sufficient tweaking in the screenwriting department from director Stephen Gaghan (Syriana) (who along with Patrick Massett and John Zinman (Friday Night Lights) turn Walsh into Wells), this struggling, penniless hustler successfully charms us with his infinite reserves of enthusiasm and belief that he’ll one day soon strike it rich, and we spend the whole film wanting those dreams to come true, in spite of his many flaws. Wells chain smokes Winston cigarettes, he drinks Seagram’s 7 Crown Whiskey like his life depended on it and his head is so far up in the clouds that it’s likely to block satellite traffic. 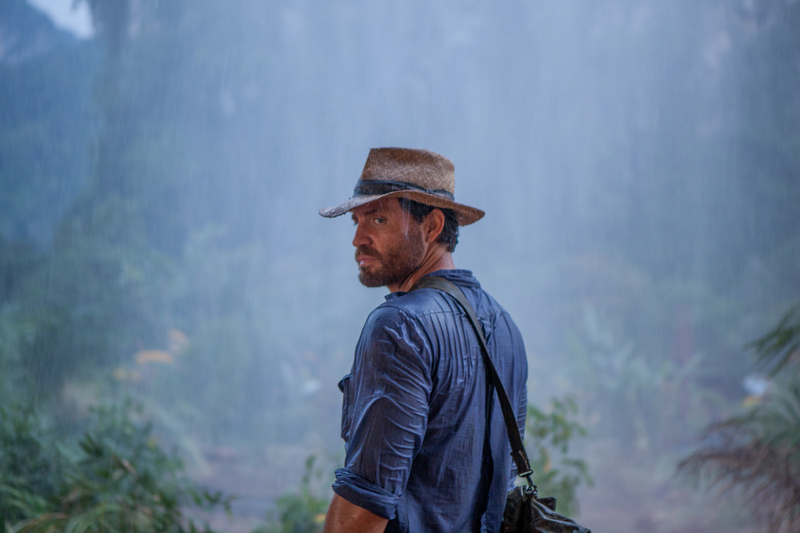 Wells teams up with geologist Michael Acosta (Edgar Ramirez), again based on actual events, and the two “discover” gold in the jungles of Indonesia. When word of the find reaches the stock market back home, investors big and small line up to invest in this new gold mine. Wells is so happy his dreams have come true he doesn’t think to ask if everything adds up. In the film, he is struck down with Malaria, and when he wakes up in the rainforest, Acosta is sitting beside him with news of the find. It sounds too good to be true, but Wells only believes what he wants to, and he rides high on the good fortune he is finally experiencing. I have my own experience as a gambler, so can fully relate to Wells insistence on throwing the dice again every time when he could be set up for life by selling his share of the mine. As Acosta puts it in a boardroom scene when an investment house is trying to convince Kenny to take a back seat and relinquish control of the mine, there is something that words can;t sum up about finding gold. “It’s electric. It’s like drugs.” It is hardly surprising that addicts across the world can cross over from drugs and alcohol to gambling, or combine them all together, because it is the rush of adrenaline that comes from thinking everything is finally going to be alright that keeps an addict chasing that high. Wells is no stranger to that sensation and he enjoys the spoils of his victory without thought for potential consequences of his actions. When things start heading for rock bottom we still cheer him on even though he possibly deserves exactly what he is getting. 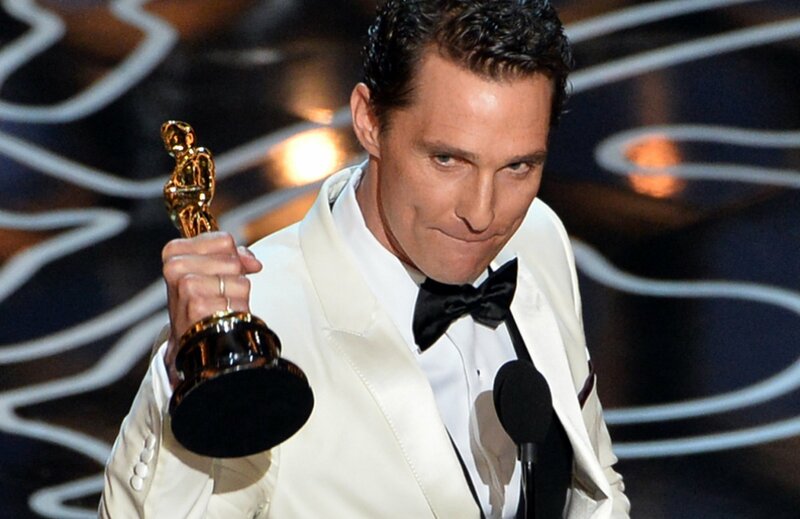 Gold works if you enjoy watching McConaughey work a room. 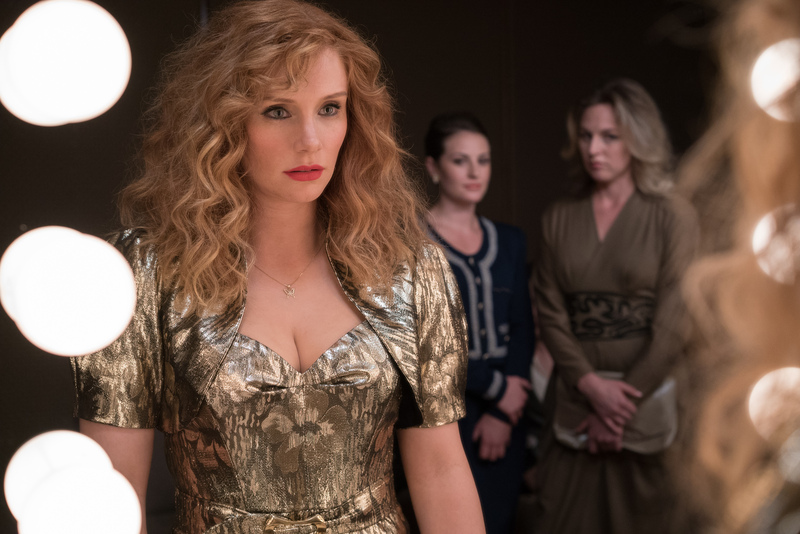 His deft gift at winning people over is on show here as he wins over every person he encounters, with a couple of critical exceptions including his partner Kay, a waitress played by Bryce Dallas Howard, and Acosta who plays a pivotal role in the mine’s fortunes. The film has drawn comparisons to The Treasure of The Sierra Madre along with any number of movies about the financial world, and it is also a grand adventure that makes us question the true value of wealth in relation to the other things in life we should also value. I thought this was the best role Edgar Ramirez has played because his serious nature lends itself perfectly as a macho character to balance out the kookiness of McConaughey’s Kenny Wells. Like Indiana Jones, Ramirez seems at home in the Indonesian jungle, seeking out mineral wealth, organising the natives or dealing with the local soldiers who become involved when the pair’s gold strike promises to deliver untold wealth. Dallas Howard is not given as much to do as I would have liked, as she is a fabulous actor and brings Kay to life offering the story some much-needed heart and reality. At one point Kenny holds up a Forbes magazine with himself on the cover with the caption Fool’s Gold -a knowing wink to the early days of McConaughey in Hollywood when he seemed to be chasing a different kind of golden treasure – sand and women. These days he’s familiar with another kind of gold. 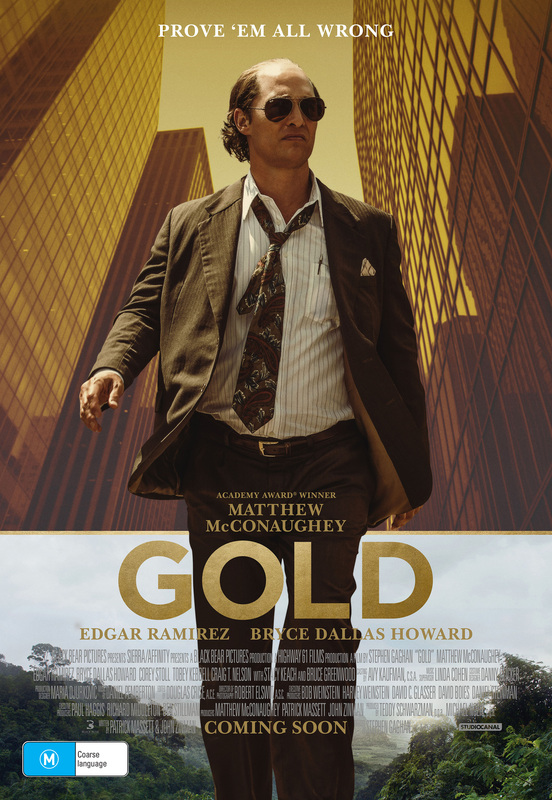 At face value, Gold can be viewed as a shallow film that happens to be based on true events, but for me, it touched on themes that are very close to my heart and I was enchanted by McConaughey’s performance in this one. It is also worth reading up on the ramifications of the Bre-X case because it was such a significant event for investors. 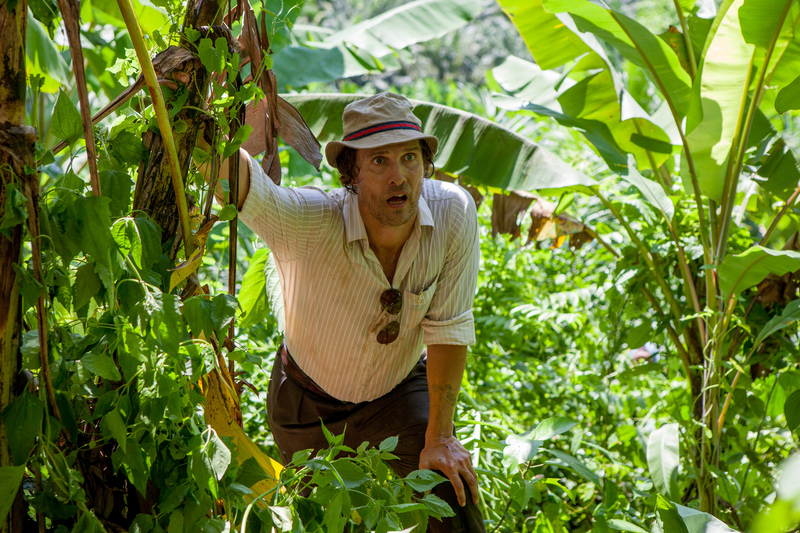 4 Stars “McConaughey unearths another premium performance”.